Amon Amarth – War of the Gods | Mjollnir Info : le Portail des Vikings ! ← Amon Amarth – Votez pour le Metal Hammer Award ! 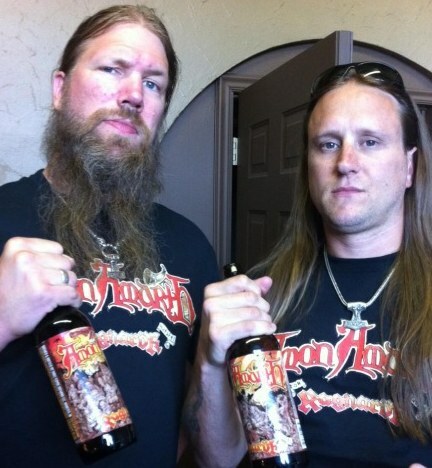 Partager la publication "Amon Amarth – War of the Gods"